Heads Up - the FHF Concussion Awareness and Policies are available on the league's Concussion Awareness page, including league protocols for handling suspected concussions during a game, practice, or league event. 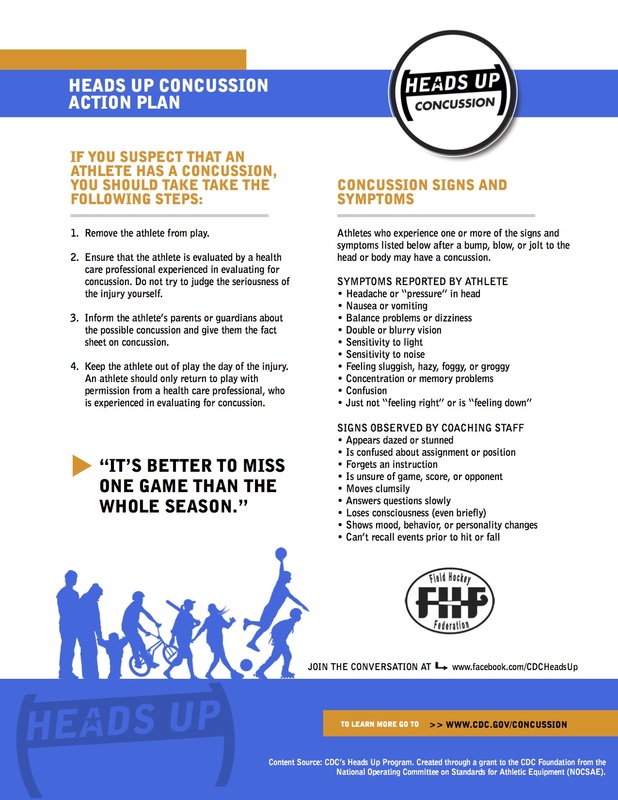 Parents, please review and acknowledge the FHF Concussion Policy and the Concussion Information Sheet pertaining to concussions in youth athletes prior to league play this fall. Thanks in advance for your help in keeping our players safe.